Arthrosis of the hip joint (coxarthrosis), are my running days over? 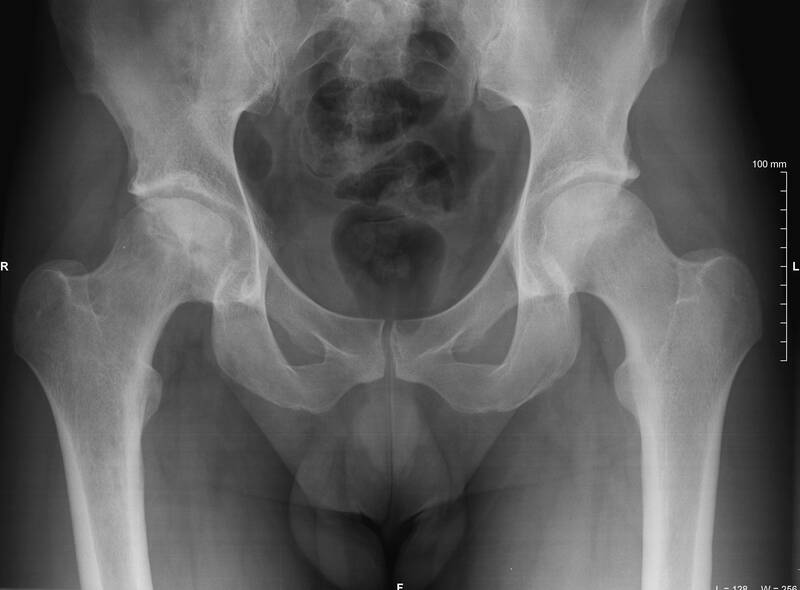 Arthrosis of the hip joint (coxarthrosis) and running? 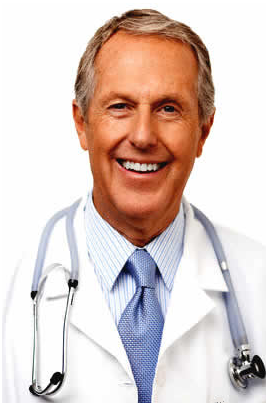 I am a 32 years old male, and my diagnosis is arthrosis of the (right) hip joint – coxarthrosis. I am a marathon runner, and I also swim and bike. My orthopedist told me that this condition is not caused by running, but genetic (hereditary factor). I have a “simple” question: Is my running over?